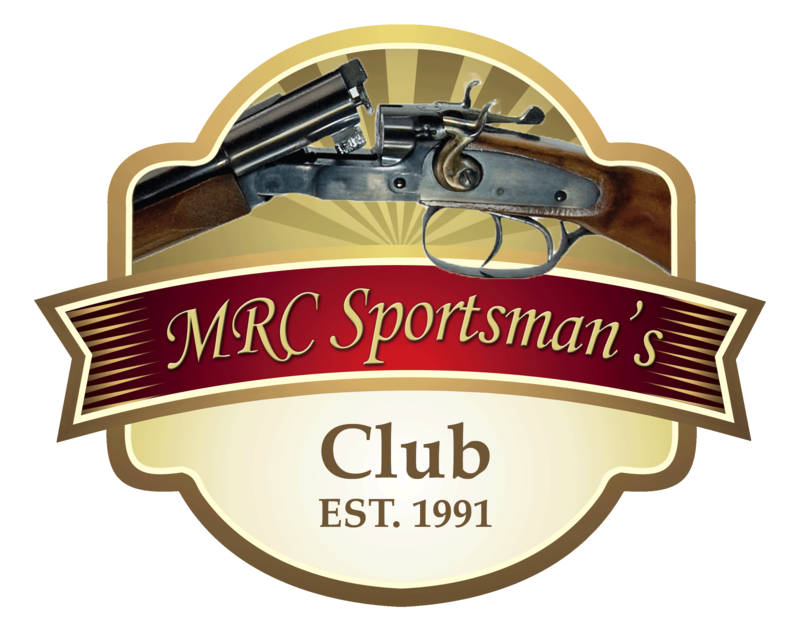 MRC Sportsman’s Club is a shooting organization located in Medford, WI. We are known for our Sporting Clays course located on 80 wooded acres. Our course features include automatic throwers, handicap accessibility, towers and the option to use small-motorized vehicles on the gravel paths. The other club shooting sports include Trap, Pistol and our Junior Marksman Program. Throughout the year, MRC Sportsman’s Club hosts a number of WSCA and NSCA registered competitive shoots in Medford, Wisconsin. Our featured shoot is MEC’s Great Northern Side-by-Side Classic, which is our biggest fundraiser of the year. Our family-friendly Clubhouse is stocked with ammo, accessories and rental options. Stop back after your last shot to see if the grill is up and running or to get a cold beverage. Visit for fun, competition or camaraderie – we have it all.